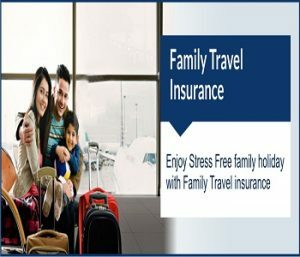 Family Travel insurance is one of those aspects or areas in the insurance world that’s very important. A lot of family neglect family travel insurance. We are living in a world where eventualities are bound to occur. People travel every day for different purposes, that’s why travel insurance is a must. Traveling with family particularly with kids can be an overwhelming task. You can plan all you want but something, somewhere can always go wrong. Nobody prays for an accident to occur, at times things won’t work according to plan. Someone could get sick, you could lose your valuables but with a good family travel insurance plan in place, you can travel without having to worry about all of these possible situations. Who is covered by family travel insurance? The definition of what a family is can be different from one insurance firm to other. 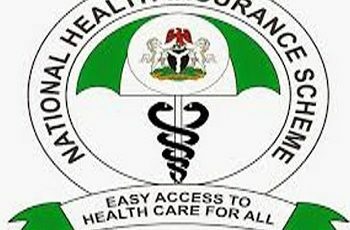 Most firms in Nigeria cover two adults and up to four children under a family travel insurance plan, but in some cases, it can be up to 10 children or dependents. A dependent is someone who you are helping financially for the journey. The Age limit for children in most cases is under 18, but sometimes it can go up to 21 for some insurance firms. It is important to ask the company before buying a good family travel insurance that will get all your family adequately covered. Why is a family travel insurance plan cheaper? Buying a family travel insurance plan instead of buying it separately for all family members is cost-effective for apparent reasons. Most firms in Nigeria offer plans that are better priced for families as compared to single insurance plans. There are other additional benefits you can get from buying a family travel insurance plan such as enhanced baggage cover, better accidental cover and increased cancellation cover. What is covered in a family travel insurance plan? 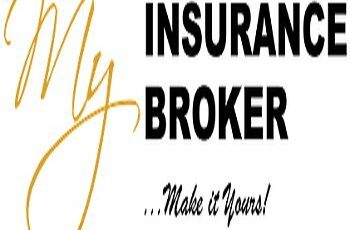 Most insurance companies in Nigeria doesn’t cover the following such as Adventure activities or anything borderline risky. It is therefore important to read the fine print to know precisely what is covered and to what extent. This will make you know what is entailed in the family travel insurance. If you have to travel overseas from Nigeria only once or twice a year. It is best to select a single trip family travel insurance plan. Whereas if you are a frequent traveler and like to take the family with you more than three times a year, it is better to select an annual or a multi-trip plan which will cover you for as many voyages as you make for 12 months. This means you only have to choose an insurance plan once and get the peace of mind for the whole year. For example, you could have a two-week vacation in Paris with the family in July and another one in December to Rome, you wouldn’t need to buy another family travel insurance plan for the second trip. Once you have selected a travel insurance plan you are satisfied with, it’s time to plan the rest of your break and look forward to having a good time with the family, knowing that you’re covered in case of eventualities.